Miss Lovetta Downes is a ray of sunshine! 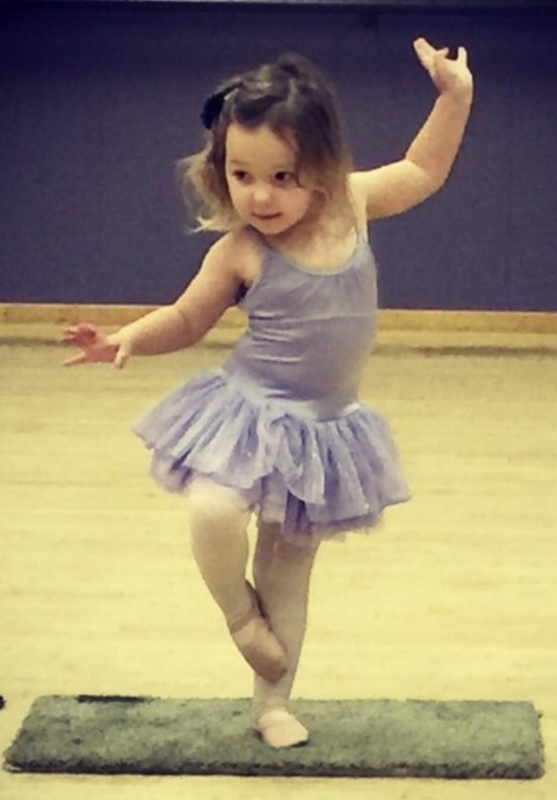 Her upbeat and energetic teaching style both challenge and inspire our dancers! With an emphasis on Hip Hop and Acrobatics at SVAD, she is truly an integral part of this growing phenomenon. Lovetta came to our academy with a fresh style, an educated approach to technical and stylistic teaching, and quickly found herself on demand for MORE. Her classes are some of the first to fill and remain joyful additions to our proven regimen. Lovetta continues to bring fresh ideas, share her love of teaching and is a steadfast instructor in whom we can rely to maintain the standard of excellence SVAD is known for. Lovetta Downes has her B.A. in Theater and Dance from Sonoma State University and her M.F.A. in Dance from the University of California. She has performed at theme parks, dance concerts of all genres, art galleries, site-specific improvisations and with a collegiate Jazz Dance Company which she founded and directed. She has choreographed fashion shows; musicals, competition pieces and company pieces for Youth Theater groups and Universities; taught many styles of dance at various studios; co-directed a fifty-member, award-winning Performing Company of children and teens and has received Choreography and Educator awards for her work. Lovetta was also on the dance faculty at San José State University in California for 4 years, where she taught all levels of Jazz and Hip-Hop. Since moving to Washington, she has taught at Cornish College of the Arts, North Seattle Community College and various dance schools in Skagit and Snohomish Counties. Currently, she teaches Acrobatics and Advanced Jazz at SVAD, as well as choreographs for Dansations In her free time, she enjoys weight lifting/ fitness and spending time with her two young children in the outdoors!